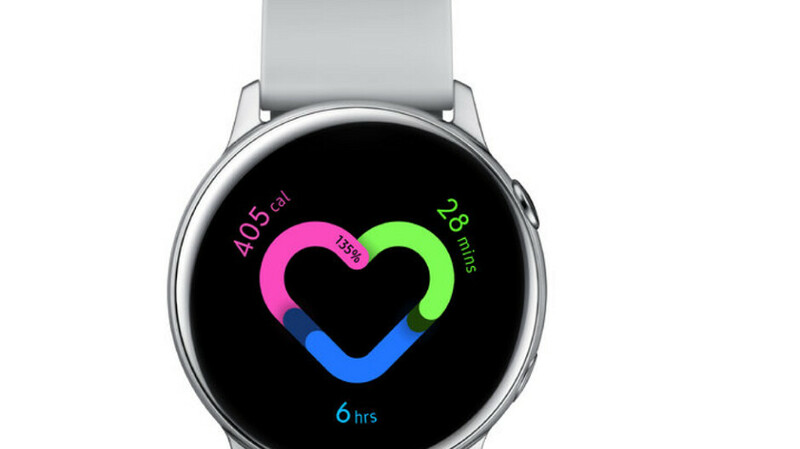 When Samsung introduced its latest smartwatch, the Galaxy Watch Active, a few days ago, much was made about its ability to monitor the user's blood pressure. This would be a health feature that Samsung would offer on its timepiece that the Apple Watch does not. And as pointed out by CNBC, high blood pressure affects 33% of Americans and could lead to heart disease, kidney problems, strokes and other horrific medical conditions. So, yes, tracking blood pressure constantly on a watch is a big deal. But Apple shouldn't have a heart attack, at least not yet. It appears that what Samsung is going to be offering is not exactly a definitive measurements of a user's blood pressure. A spokesman for Samsung told CNBC that the first time the user sets up the BP function on the watch, they will need to use a cuff in order to get a baseline reading. The spokesman also revealed that the watch has an optical sensor to measure the user's heart rate. This information leads a couple of executives in the industry to assume that Samsung's watch will not give out an exact BP reading on demand. Instead, both expect the watch to measure the wearer's blood pressure. This reading, says one of the executives, is not useful for diagnosing a medical condition, and could show an estimate of the user's blood pressure. This could be done by using the optical scanner from the heart rate monitor to measure the volume of blood traveling through the veins; if a user's blood pressure is up, more blood would be detected in the veins. The heart rate monitor on the Apple Watch has already been recognized for saving lives. The new Series 4 version of the watch includes an echocardiogram (ECG) that looks for abnormal heart rhythms. That feature has been credited for diagnosing atrial fibrillation (AFib), a condition that can lead to strokes, heart failure, blood clots and more. Besides seeking a way to accurately measure blood pressure on a smartwatch, Apple is believed to be looking for a method to track a user's blood glucose reading. Diabetics prick themselves multiple times a day to get this reading, which helps them determine how much insulin they need. Eliminating the need for expensive test strips and painful finger sticks would be a major breakthrough for Apple, and could lead to a surge in sales for the Apple Watch. Starting next month, Samsung will launch an app in the Google Play Store called My BP Lab, which will sync with the Galaxy Watch Active and the Galaxy line of smartphones. 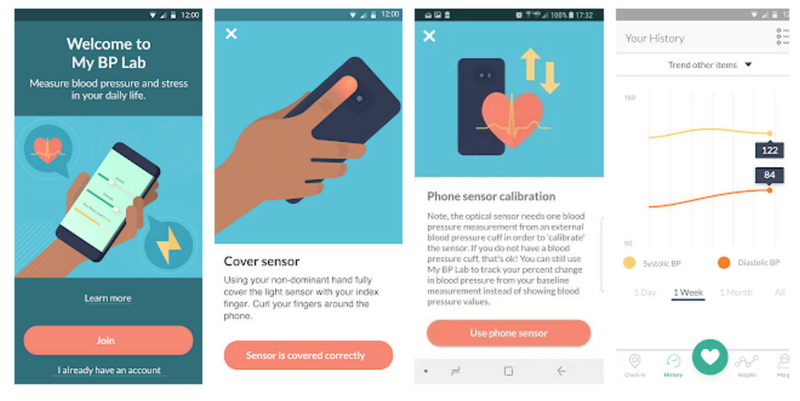 Samsung says that the app will allow users to "monitor blood pressure and keep better track of their physical health every day." Downside to the Apple Watch however is a shocking amount of false alarms it gives for AFib. It's hardly a reliable tool, only if you've already been diagnosed does it have any value. Seems to me the author made this all about Apple. Care to give us a conspiracy theory about that? As I can see, Samsung has a winner here. First time I see more than 1 comment in one days on Samsung watch! Great! Actually, measuring blood pressure with a watch is not a new idea. Casio did it in the 90's (Casio BP-100) and nowadays there is a smartwatch from Asus (Vivowatch BP) that calculates blood pressure quite well, with great accuracy. And for real (not calculated) blood pressure measurements, "Omron heartguide" is a smartwatch with inflatable cuff.